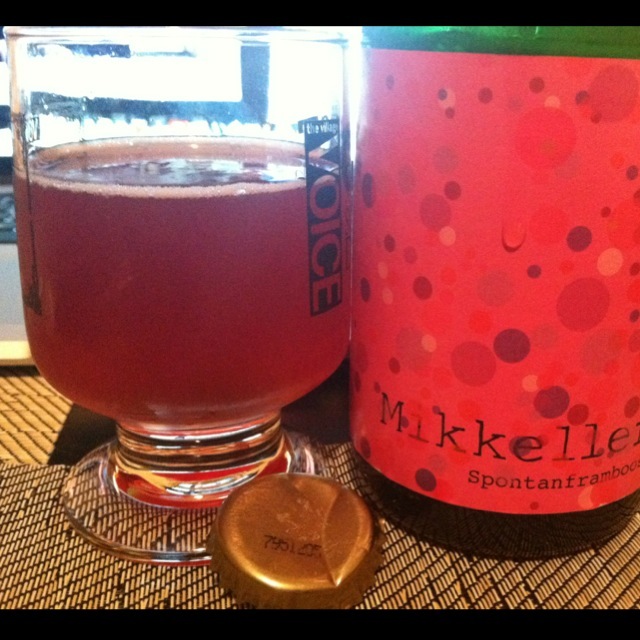 Dan hits the market after seeing some Shakespeare, and picks up another lady, Sofie, from Goose Island to enjoy with some brie later. 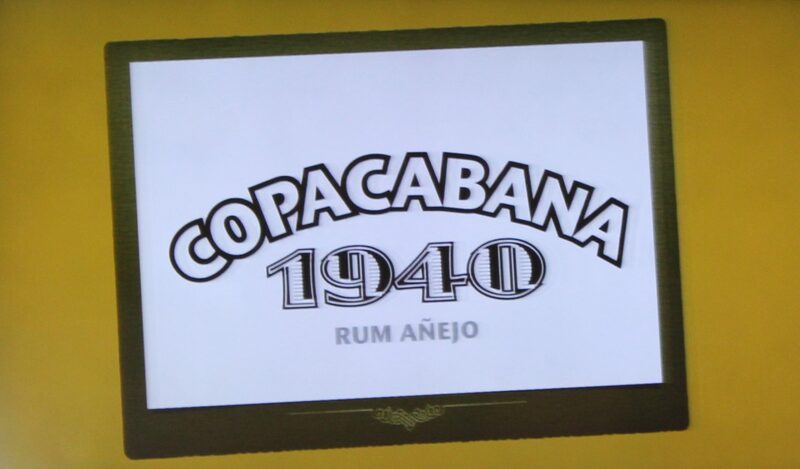 Dan covers the drinks, dancing, and all out fun at the Copacabana 1940 Rum AÃ±ejo Launch Party. Previous post Episode #102: ROADHOUSE! I mean, ROAD DOG!